The Hunter Kids First Classic Welly is the first pair of Hunter Wellies your child will fit in to, and they'll absolutely love them! The kids first welly is designed with a flatter sole unit for better comfort and wearability for little feet, but still perfect for splashing around in puddles. 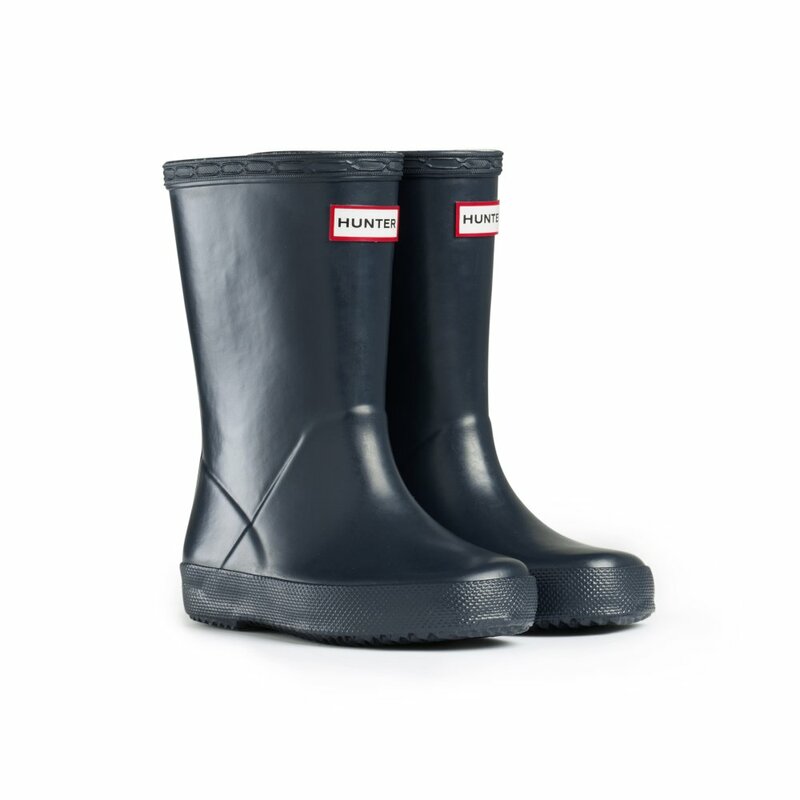 These Hunter Kids Wellies are made from natural rubber and will look just like mum and dad's. Starting at a dinky size 4 these Hunter Wellies are just as adorable as the little monsters that wear them!